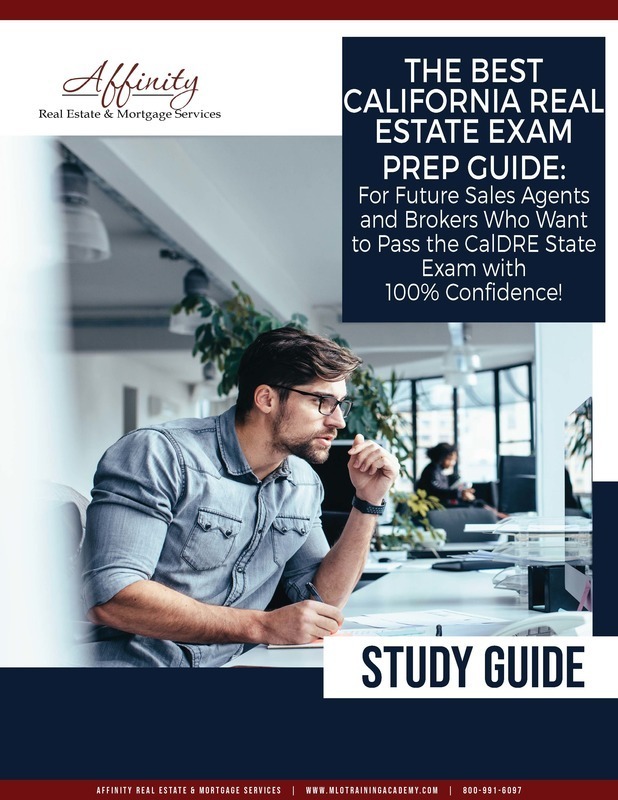 Have you been reading up about becoming a real estate sales agent or broker but are worried about how to pass the California real estate exam? Every year, thousands of aspiring real estate professionals take the crucial State Exam and FAIL. Don’t believe me though… here are the stats that speak for themselves… Between July 2017 and March 2018, there were 40,173 exams that were scheduled for salespersons and 3,892 scheduled for brokers. Out of the 40,173 students who appeared, only 17,792 got their licenses. That’s a 44.2 % pass rate. That means over 55% students FAILED. You don’t want to be in that number and that’s why you’re not wrong to be worrying about how to pass this crucial California real estate exam. It’s a tough beast, for sure. Not only do I have an arsenal of success strategies for you, but I also have a FREE Study Guide to help you ace the CalDRE exam with unshakeable confidence. This guide includes your study syllabi so you aren’t overwhelmed or studying unnecessary material. PLUS it’s packed with all-important study prep tips for before the exam and for the day of the exam too. It’s pretty robust! Pop your details below and we’ll zip the guide to your inbox automatically. 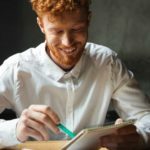 These study tips will help you ensure you leverage all three factors fully. In an earlier post, we highlighted how to choose the best pre-licensing course so you get not just the most attention but also the most updated course content and a vibrant student community. 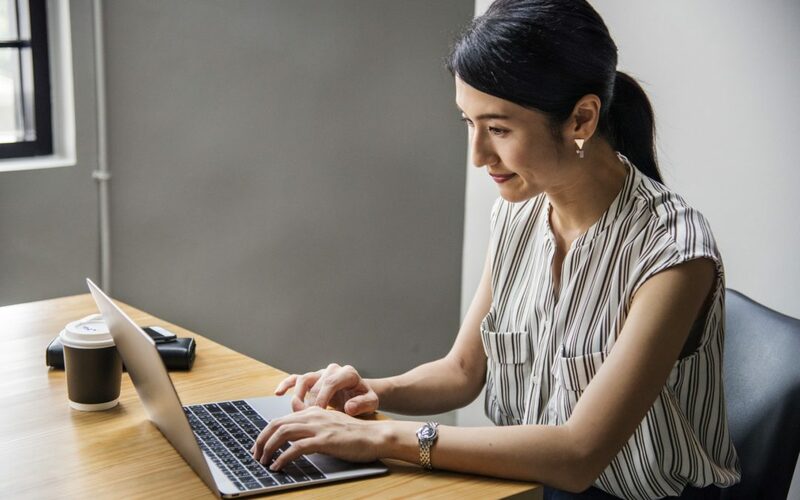 Choosing a pre-licensing course will be your first step because this is a mandatory course and you need to take 135 hours of real estate courses before you can take the State Exam. At Affinity, we offer both LIVE and ONLINE pre-licensing courses for salespersons. Check them out here and make a smart choice today. Being a real estate agent or salesperson means you not only get to decide your work schedule but you also get to decide who you want to work with as a broker or client. You decide your marketing methods. You decide what your business values and vision will be. You are your own boss, my friend, and that leads to the third benefit of becoming a real estate salesperson. Yes, you enjoy work-life balance that can put any corporate job to shame. You can take that vacation when you want to. You can take weekdays off. 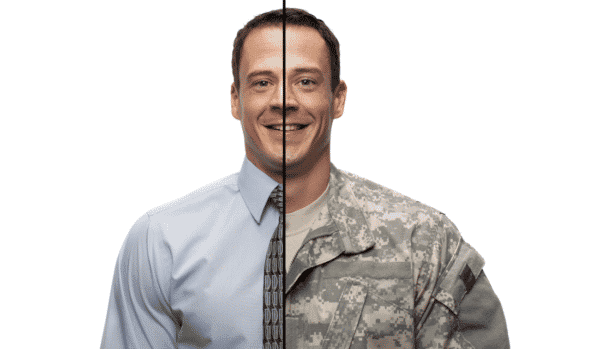 You don’t have to worry about requesting for leave or sick days or family time. Being your own boss means you give yourself a day off when you want to. Work-life balance is no longer a myth but a reality for you! The best part about being your own boss is that you decide how much you want to grow your business and how you want to grow it. You aren’t limited in any way by a salary ceiling or position. You can set the bar as high as you’d like and aim for the stars! Most importantly, as a real estate agent, you build relationships with clients and of course, others in the real estate community. You also make dreams come true by finding the perfect house for your clients. With a solid work ethic and excellent customer service, you not only cement your relationship with your client but earn solid goodwill and publicity from them as well. Want to know more reasons why becoming a real estate agent ROCKS? Pop your details below for that FREE Step-by-Step guide and you’ll discover more benefits and of course, get access to the complete California real estate licensing roadmap as well! PLUS, you’ll get additional Study Tips and Exam Rules as well! Okay, now that you know the benefits of becoming a real estate agent, it’s time for you to understand the steps and license requirements. 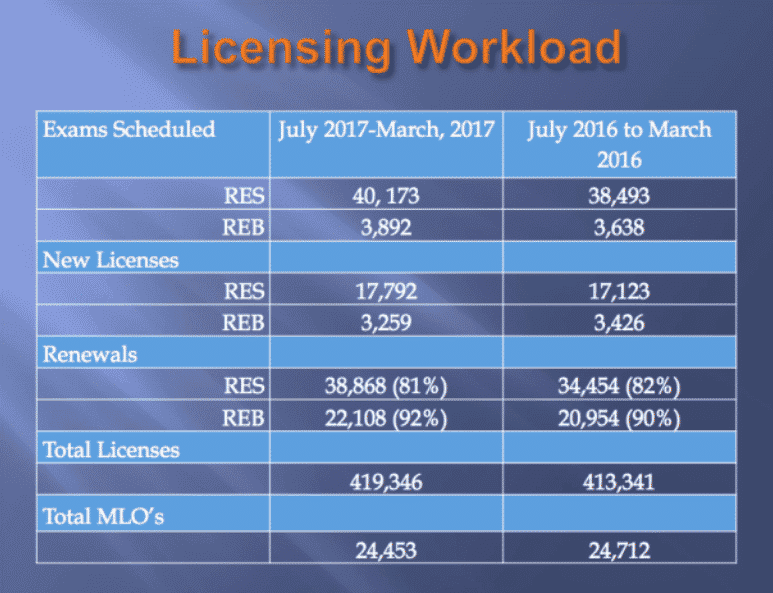 These are MANDATORY pre-licensing courses and you can take them either ONLINE or in-person. At Affinity, we offer BOTH online AND in-person pre-licensing courses for California salespersons. Once you’ve completed the pre-licensing course, you need to file your Salesperson Application. You can opt for the Salesperson Examination Application or a combined Salesperson Examination and License Application. We recommend you file the latter since it reduces processing time. You’ll also have to pay a $60 application fee. Once you’ve taken your pre-licensing courses, we recommend you double up on your preparation for the State Exam by taking a Prep Course as well. The prep class will help you dig deeper into different concepts and understand them completely so you’re 100% confident when you take the exam. You also get flash cards, practice quizzes and more to help you master the material. Again, at Affinity, we offer both ONLINE and LIVE prep classes to give you the additional advantage needed to ace these tough exams. When you go to take your exam, you can only take your Government-issued photo ID with you. The State exam consists of 150 multiple-choice questions with a passing grade of 70%. You’ll get your score as soon as you finish the exam. Once you’ve passed the exam, you’ll have to fill out and sign 3 copies of RE 237 (Live Scan Request) and hand over all 3 copies to a Live Scan service provider. You’ll also have to pay a $20-$40 rolling fee and a $49 fingerprint processing fee to the Live Scan service provider. Once your application is received and approved, the Department of Real Estate will mail your license to your sponsoring broker. If you don’t have a sponsoring broker, your license will be mailed to you as a non-working status. The best part is if you’re well prepared for the State Exam (which is the MAIN step! ), you’ll fly past everything else. So, start preparing right by choosing the best pre-licensing class for California real estate salespersons. And don’t forget to get your FREE step-by-step guide that includes additional Study Tips AND Exam Rules as well. Yesterday, the CFPB ordered Prospect Mortgage to pay $3.5 million dollars for violating RESPA guidelines….